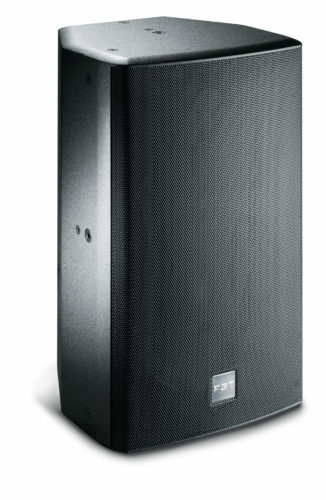 The ARCHON series of full-range and bi-amped speaker systems have been designed to provide ample bandwidth and high SPL for accurate sound reproduction in various applications. 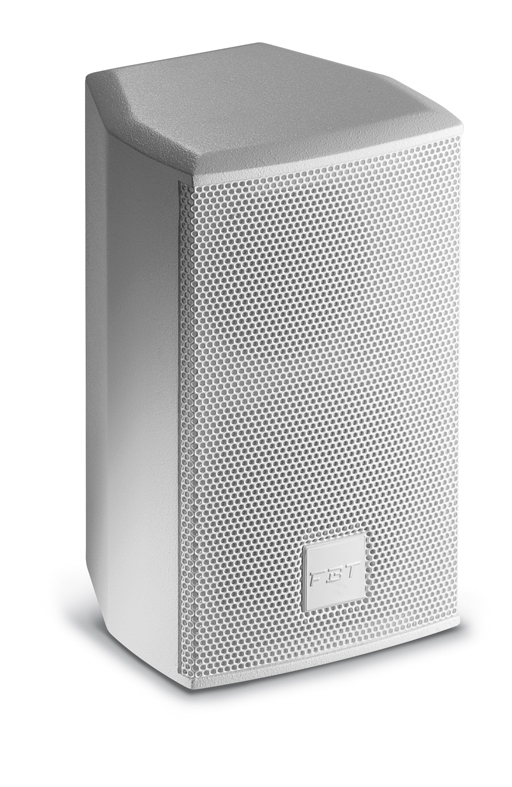 With the Archon series FBT wants to meet today’s expectations of the installed sound market: a new generation of improved speakers responding to high quality sound requirements for modern indoor spaces. 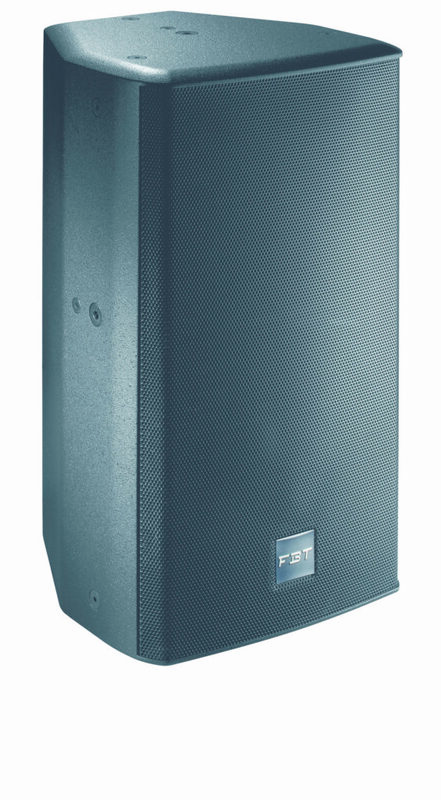 The FBT Archon series lines up three 2-way full range/bi-amp models and three 2-way full range compact models; in addition, two low-profile subwoofers (2×8” and 2×15”) increase the low frequency extension of the desired systems. 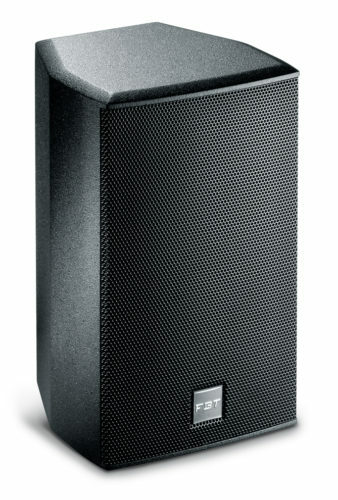 All Archon speakers are elegantly designed and crafted to meet the most demanding architectural design. 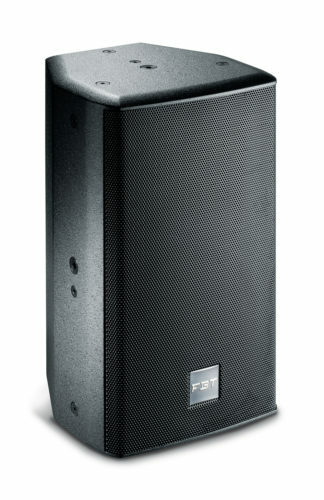 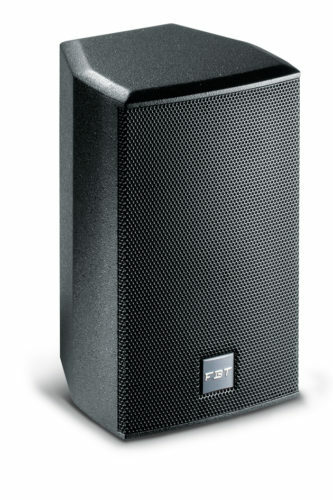 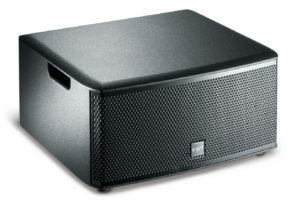 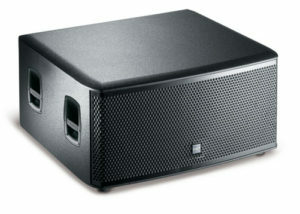 The FBT Archon series has been engineered to fulfill the need of high quality sound in bars, pubs, restaurants, retail shops, clubs, entertainment venues, fitness centres, conference rooms, theatres, educational institutions, houses of worship, museums, exhibition centres, cruise ships, corporate A/V, granting excellent speech intelligibility, wide and precise band coverage, ease of installation thanks to the flexible mounting hardware.